Cryptocurrency markets are generally buoyant this week following a month of lethargy in October. Some altcoins are outperforming others and one has reached a five week high gaining 18% this week alone. 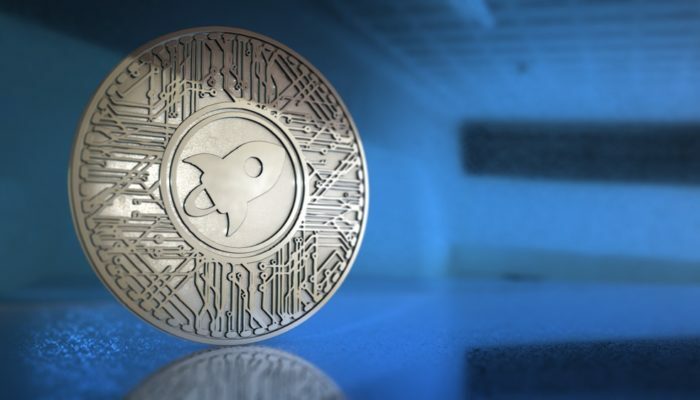 Stellar Lumens is recovering strongly, with a 3% gain on the day and almost 20% over the week XLM is one of the market’s top performers right now. This momentum may have something to do with the announcement of an airdrop to Stellar wallet users. According to the Stellar blog leading blockchain wallet provider Blockchain.com will be giving away $125 million in XLM to those that sign up for its services. The first batch of lumens will be given away this week to those that sign up via its website. Blockchain.com does require identification verification, however, to prevent users claiming more than their entitlement. It will give $25 worth of XLM to those that sign up, verify their identity, and have or open a Blockchain wallet on the site. Hard forks and airdrops are just as influential on short term crypto prices as major exchange listings. Stellar is currently on an upswing as is Bitcoin Cash which is predicted to go even higher as the blockchain split approaches.